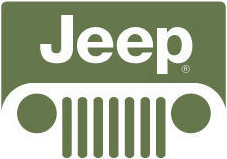 Aloha Discount Kauai Car Rental located on the beautiful Island of Kauai - Save money and rent a Jeep through us! 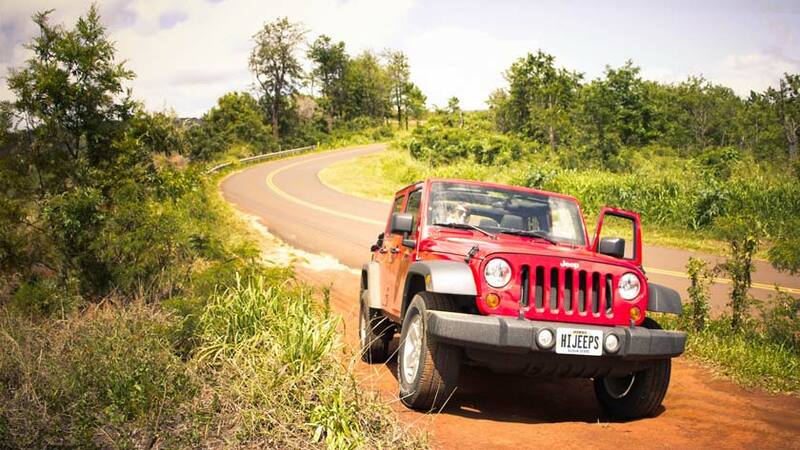 Two of our most popular rentals in Kauai are the two Jeep Wranglers. The 4 door Unlimited and the 2 door Wrangler. 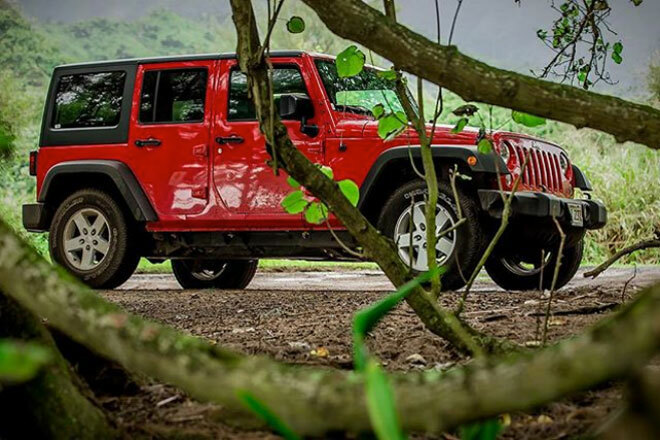 The two door Jeep Wranglers are basically high-clearance convertibles. Most have soft tops that can be removed/retracted when the weather is perfect (which is always in the Hawaiian Islands.) Maximum of four passengers and limited space for bags. 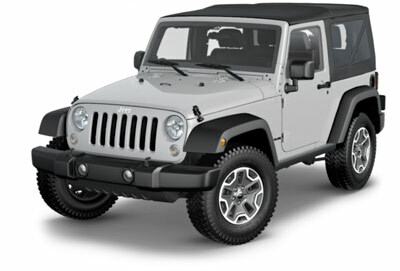 The four door Jeep Wrangler Unlimited is noted for it's ability to haul 5 passengers with ample cargo space for their luggage. 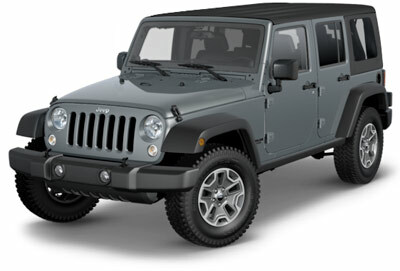 Most of the Unlimited Wranglers have a hard-top shell which tends to mitigate noise.